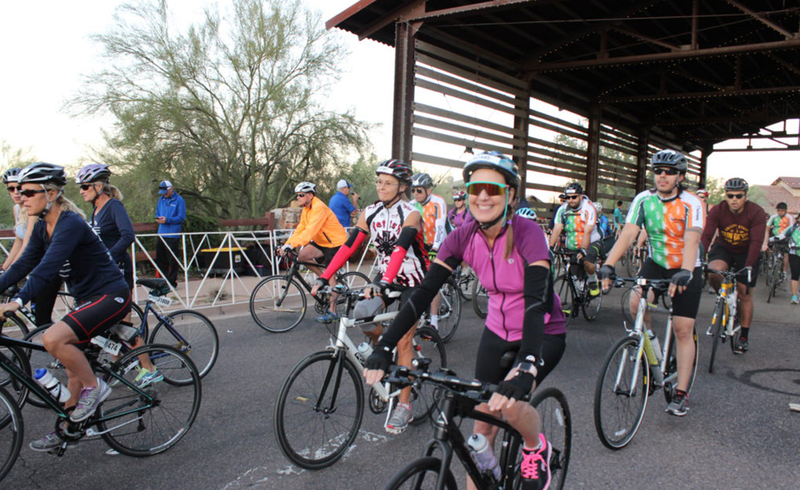 The fifteenth (redux) annual Tour de Scottsdale, is Sunday, October 13, 2019. The event kicks off at Market Street in DC Ranch, which is located near the southeast corner of Pima Road and Thompson Peak Parkway in Scottsdale. The event features a 70-mile and 30-mile citizen’s ride. Start time for the Tour de Scottsdale is 6:30 am for both the 70-mile and 30-mile ride.